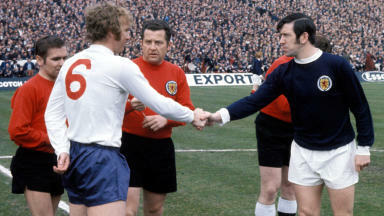 The former Celtic and Rangers man has extended his contract until June 2014. Kenny Miller has signed a new contract with Vancouver Whitecaps. The Scotland international striker, who was due to see his spell in Major League Soccer end in December, has extended his deal until June 2014. The news ends Rangers' hopes of landing the 33-year-old for a third time in January but the contract doesn't commit him to the Canadian side until the end of their 2014 season. "I’m delighted to sign a contract extension with the Whitecaps,” Miller told the Whitecaps' official website. "I’ve really enjoyed my time in Vancouver and so has my family. The fans here are unbelievable, the club is always very professional, and I think we have a special group of players." His manager, Martin Rennie, added: "This is an important move for our club and speaks to the value we place on continuity as we continue to build. "Kenny is a great leader and his contributions both on and off the pitch have been instrumental to the success of our team. It's an exciting time for the club and we look forward to a strong finish to the 2013 campaign." 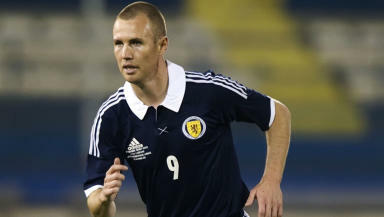 22 Jul 2013 What does Kenny Miller have left to offer Scotland at international level?